(SPOT.ph) Here at SPOT.ph, we love to keep tabs on what's new and what's trending in the world of shopping. From tumblers to water-repellent backpacks, we round up what's worth adding to your shopping list! 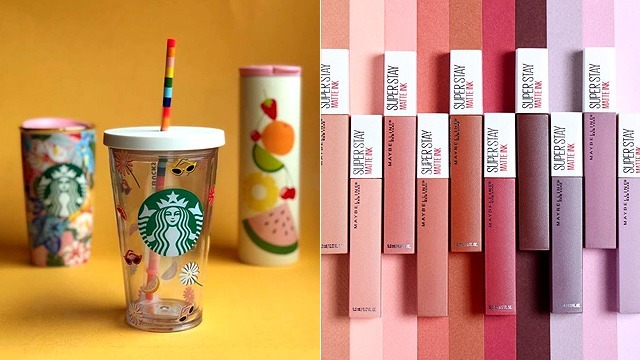 For this month, we spotted a reusable straw set perfect for milk-tea lovers, the cutest summer-themed tumbler, and a T-shirt that will take you back to your childhood. 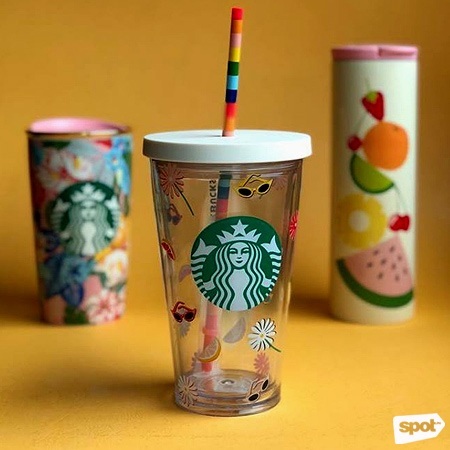 How adorable is this tropical-themed tumbler? 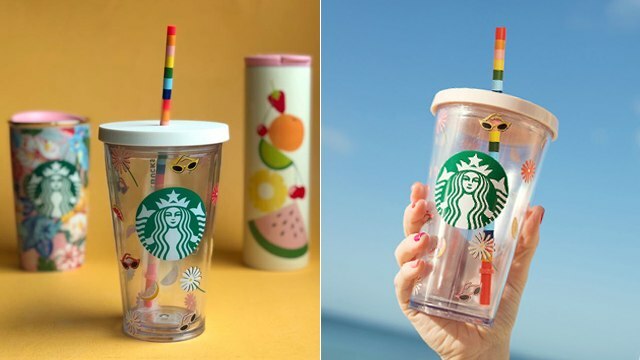 We’re obsessed with the dainty floral prints, cute summer icons, and the colorful straw that comes with it! The cold cup features a double-wall construction that helps keep your iced beverages cold. 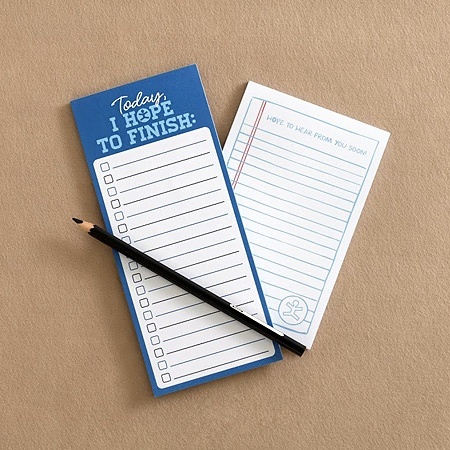 Plus, we love that it’s totally IG-worthy! These popular kiss-proof lippies now come in 10 new shades that you wouldn’t be able to resist! 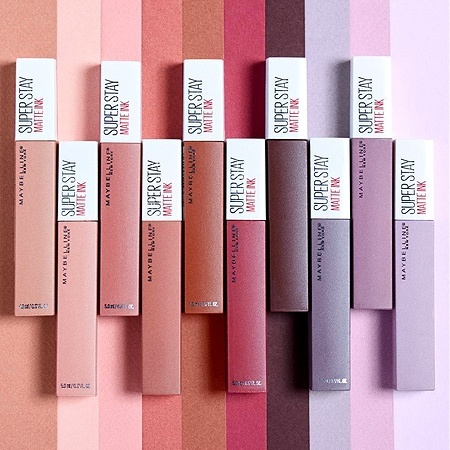 The collection features wearable and neutral lip colors that add a pop of color to your pout in just a few swipes. The best part? It has a non-drying matte formula that promises to stay on for up to 16 hours! 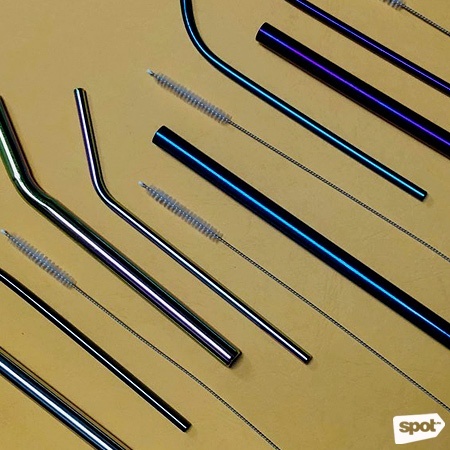 If you’re obsessed with milk tea and if you’re trying to reduce your carbon footprint, you’re going to need this reusable straw set. It comes with a regular metal straw, a straw cleaner, and a metal milk-tea straw so you can easily sip those pearls without the guilt! 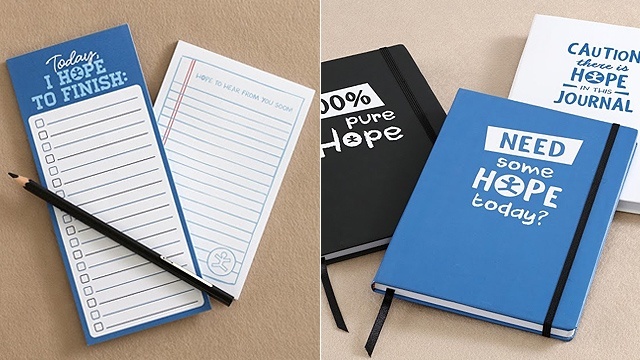 These cute notepads from National Book Store’s limited-edition HOPE-ified collection will make your to-do lists more bearable. It’s good to know that part of the proceeds will be used to help build more public school classrooms! 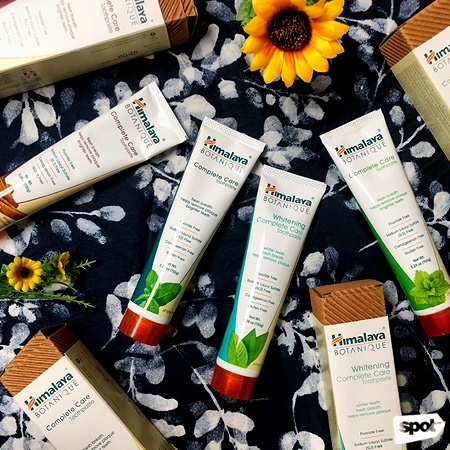 Treat your teeth with care with the help of these organic toothpastes made with a blend of carefully selected herbs. They’re free from harsh chemicals that can damage teeth, so you can flash your pearly whites any time! 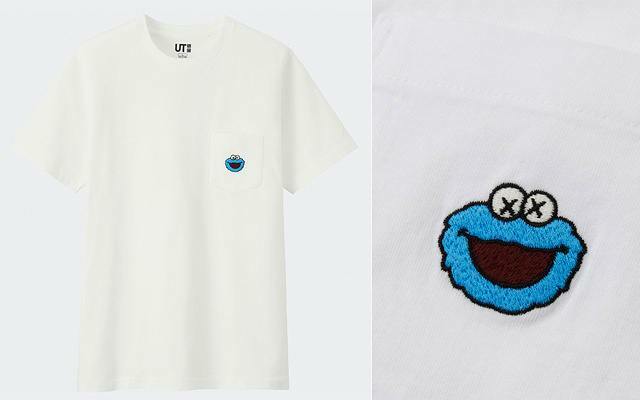 The much-awaited Uniqlo KAWS x Sesame Street Collection is finally here! Relive your childhood and wear your favorite Sesame Street character on a tee. Dibs on the Cookie Monster shirt! Been itching to dye your hair a crazy color but hate the commitment it comes with? 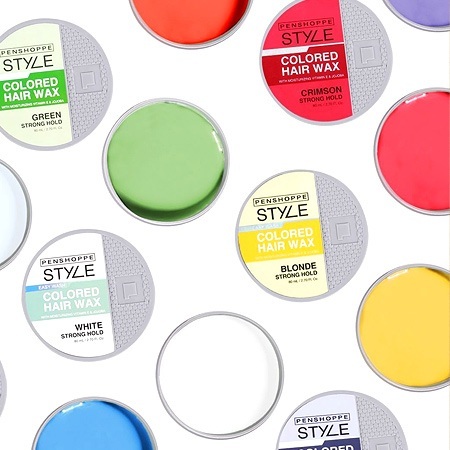 These colored hair waxes come in eight bold shades: orange, purple, gray, white, green, blue, blonde, and crimson. To use, all you have to do is rub a small amount between your palms and apply to hair depending on how you want to style it. Each tub is formulated with moisturizing jojoba oil and vitamin E—a healthy treat for your hair and scalp! Keep your valuables dry even when it starts to pour with this water-repellent backpack. 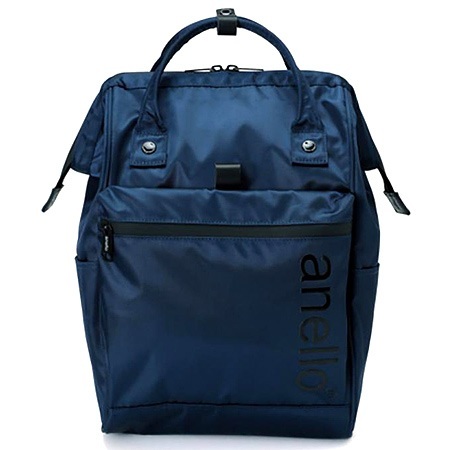 It’s made with nylon twill with water-repellent treatment and features a water shut-off zipper, so you can be sure your things stay dry even when it starts to rain. It has enough space for a small laptop, books, et cetera. Plus, it also has pockets inside, so you can keep your things organized! You probably have a love-hate relationship with gel polish. Treat your tips to some TLC with this brand-new overnight nail treatment designed to undo the damage done by gel polish. Its special formula acts like a mask for the nail, restoring them to their natural, healthy state. All you have to do is apply two coats on your nails and let it dry before going to bed. Wash it off in the morning and voila! 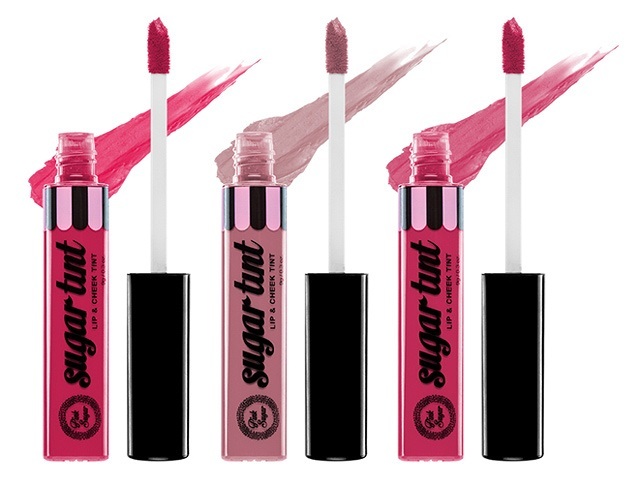 There are three new additions to Pink Sugar’s best-selling Sugartints: Unforgettable (neutral light pink), GIRL BOSS (muted raspberry pink), and Forever Fling (bright fuschia). Each tube delivers a stunning matte color that also makes your lips feel soft, thanks to coconut oil, aloe vera, and vitamins A, C, and E.